The conference will be held at Riley Auditorium of The Gillespie Centre at Memorial Court of Clare College, Cambridge. 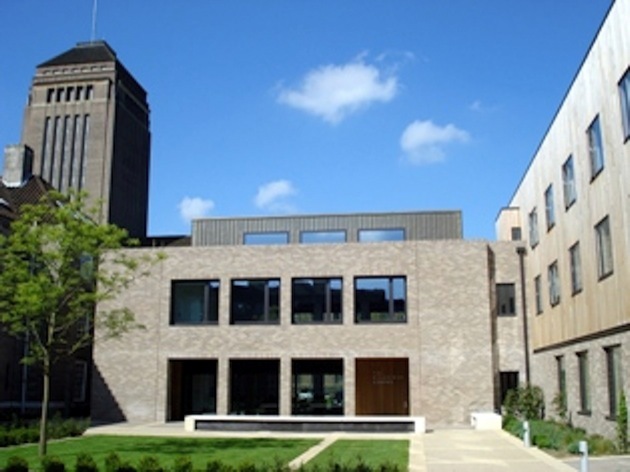 Further information can be found on the website of Clare College Conferencing. 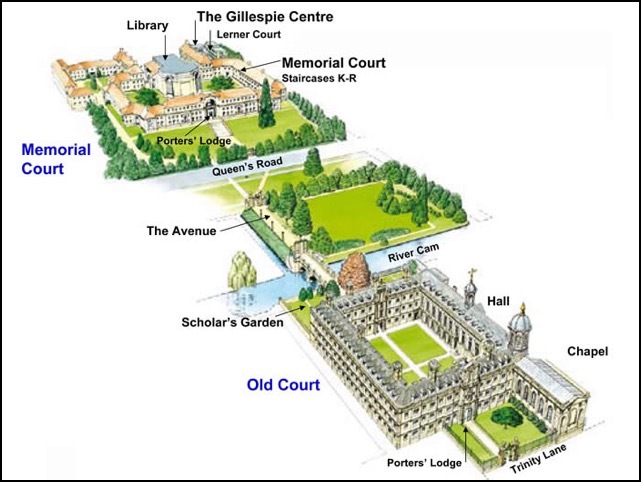 While the accomodation at Old Court will provide a real feel for the history of Cambridge, all conference lectures will be held in Memorial Court and The Gillespie Centre, a newly constructed and dedicated conference facility at Clare College. The conference venue is the Gillespie Conference Centre which opened in 2009. The light and airy, RIBA award winning Gillespie Centre is built to the highest standards of sustainability, uses solar thermal panels and a ground source heat pump for efficient heating and cooling. Energy consumption is kept to a minimum with extensive insulation and large, solar-coated, south facing windows limiting heat gain in the summer. Clare college has topped the Cambridge University Environmental Consulting Society league tables, retaining its first place for Green Management Ranking. 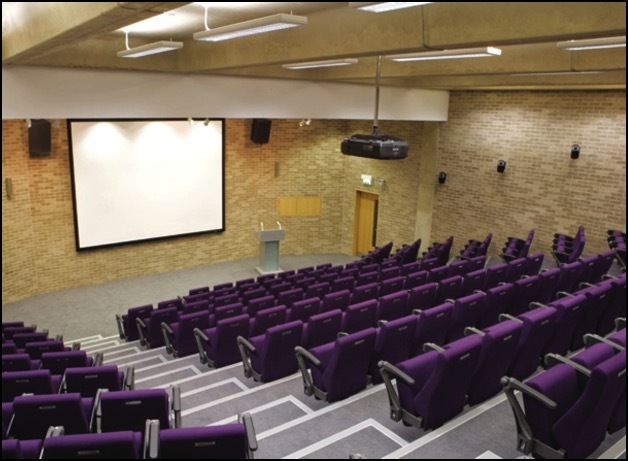 The Gillespie Centre is fully equipped with the latest technological facilities and supported by a well-trained knowledgeable AV team.